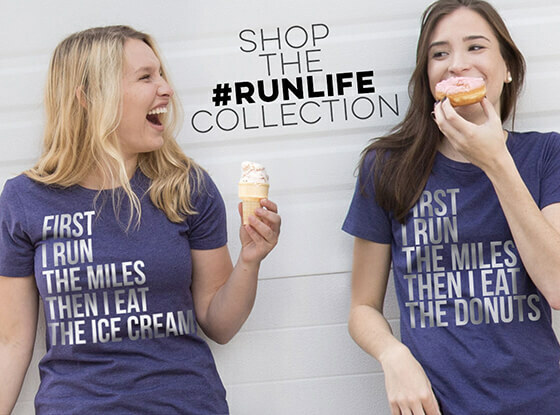 Celebrate the #runlife with our amazing collection for runners who love coffee, donuts, wine and beer, chocolate (though who doesn't? 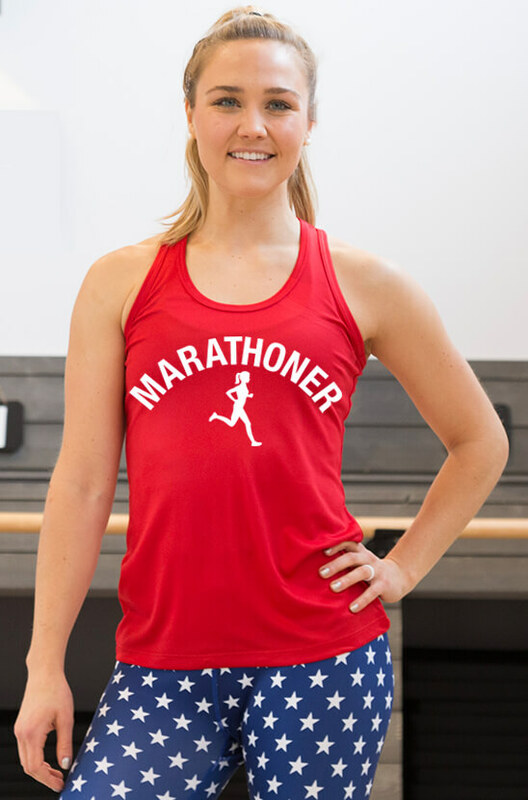 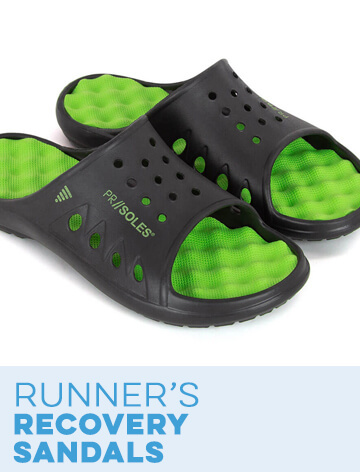 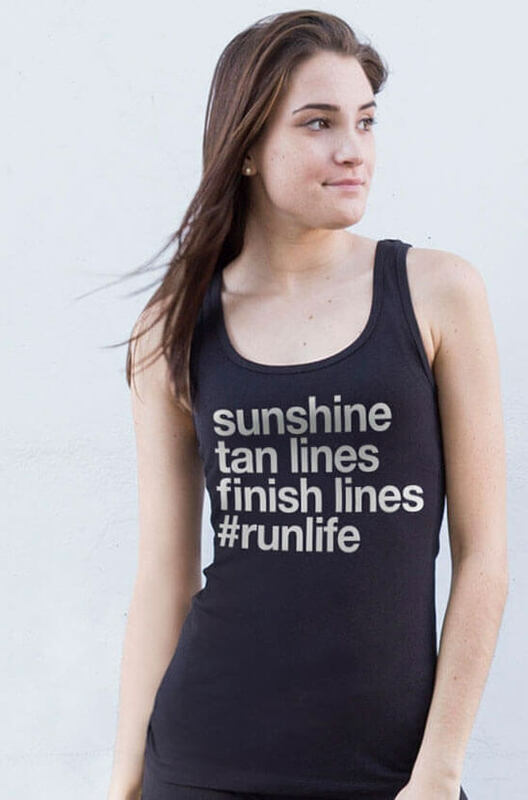 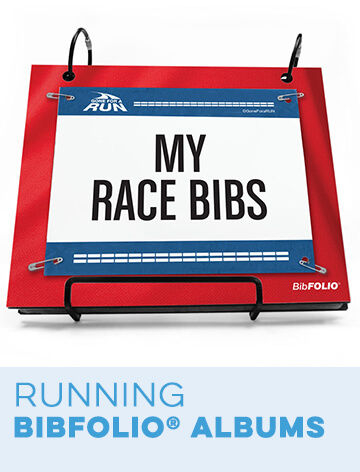 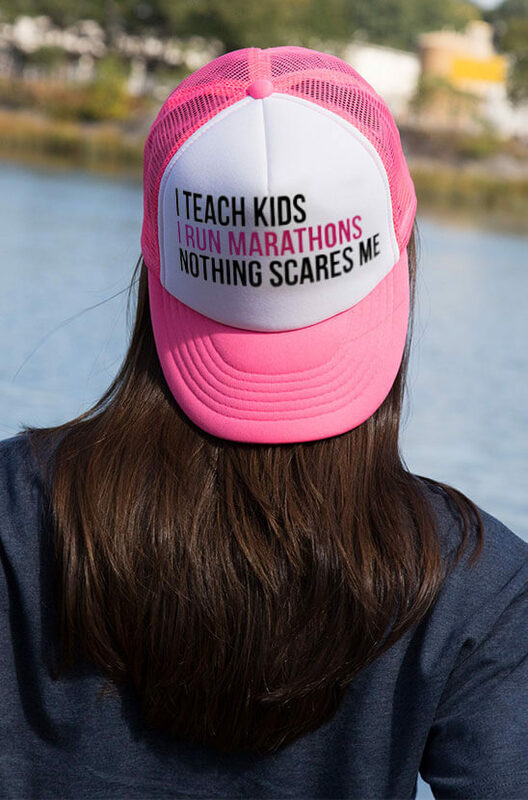 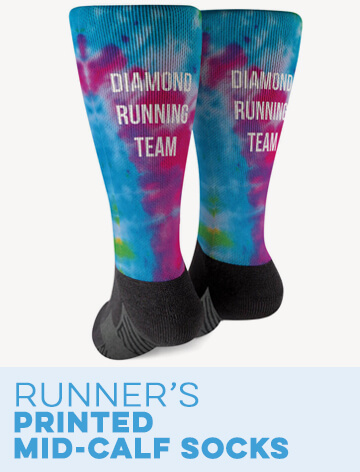 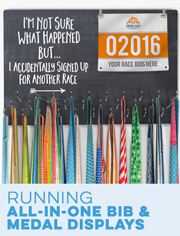 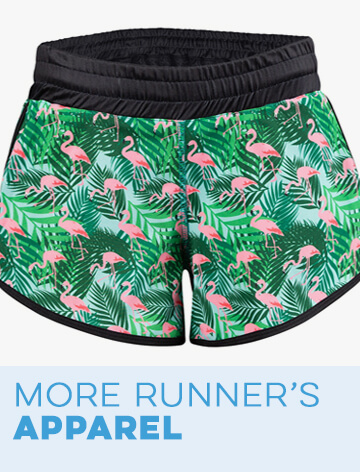 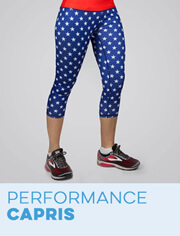 ), tacos - or any number of race rewards - all of which are a part of our extensive selection of boldly designed running apparel, including leggings, tank tops, and sweatshirts - as well as performance singlets and lightweight hoodies - among other styles. 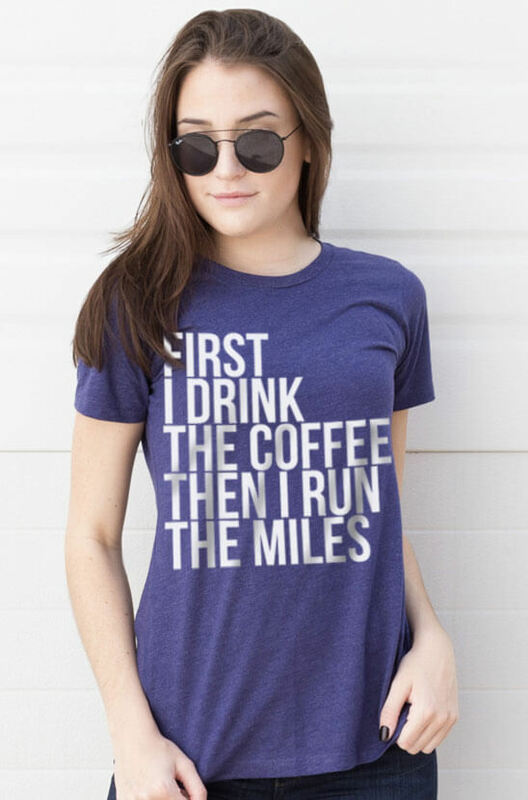 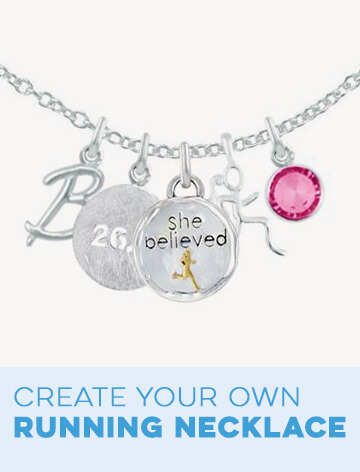 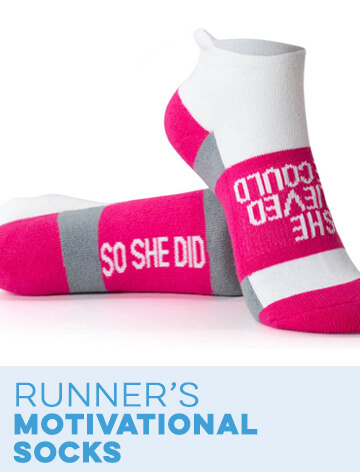 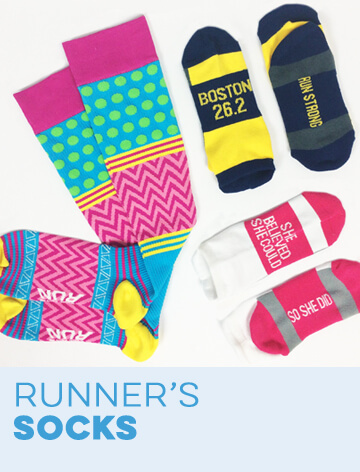 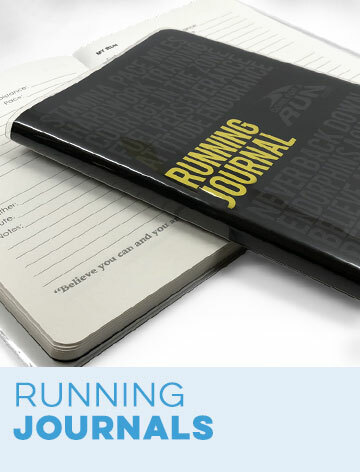 We also have a wide selection of mugs and other fun ways to show that love for the run and an excellent way to treat yourself - or a favorite runner in your life - to something special that shows the world what being a runner is all about.